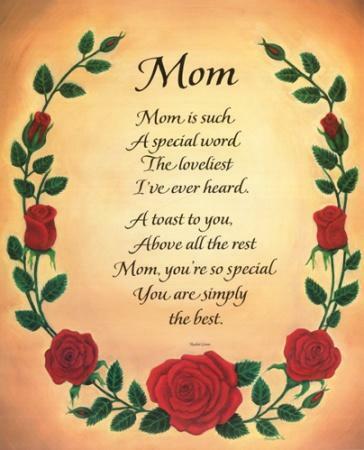 To all mothers out there, I wish you all Happy Mother Day and God bless you all. For my mother Mdm Maureen @ Somili Guduh at Kg Kionsom Baru Tamparuli Sabah.. I love you and God bless you always. And for my mother in-law Mdm Alia Gumpok at Kg Marakau Ranau.. God bless you and have a happy life everyday.